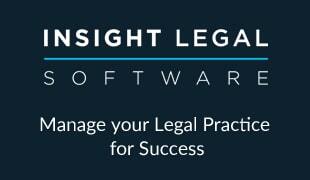 National law firm Irwin Mitchell is backing Britain’s Paralympic talent by sponsoring gold medallist Hannah Cockroft MBE as she aims for Rio 2016. 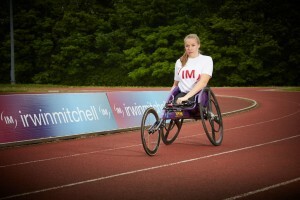 Now Irwin Mitchell, which also supported clients injured while in the armed forces to compete in last year’s Invictus Games, is sponsoring Hannah as she seeks to qualify and compete for Team GB in the Rio Paralympics in 2016. Hannah, who was left with disabilities after suffering two cardiac arrests shortly after her birth, said: “I’m extremely grateful to Irwin Mitchell for the faith they have shown in me by supporting me in the next stage of my Paralympic career. “Partnering with them is more than just sponsorship though as the firm is really committed to working with people who are fighting to overcome their disabilities and I hope I can play a role in helping inspire others. Andrea Burke, partner at Irwin Mitchell, said: “We work with many people who have suffered serious injuries or medical negligence which has left them having to cope with disabilities for the first time. “It can be incredibly difficult for them to come to terms with their new situation but we have seen how disability sports can really help people in their rehabilitation. “Hannah is an inspiration to many people with what she has already achieved and how she continues to live her life, and compete professionally, with a tremendous enthusiasm.